Buy A Car: When Should You Buy? Buy A Car: Should You Buy Online? Buy A Car: Should You Trade In Your Old Car? 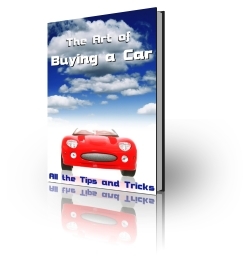 Buying a Used Car – the Wise Way! This 67 page PDF ebook comes with Private Label Rights and costs just $1.00!